A little tip about the slideshows you can find on the site. By clicking the button at the right in the slideshow (slide your mouse over it to see what I mean) you get a full screen slide show. The photos will be upsized which will reduce the quality. The slide show has the option to see the photos real size. I advise you use this option everytime you watch the slideshow. By pressing ESC you will restore the view. The new album of XMH called In Your Face will be officially released on April 4th. 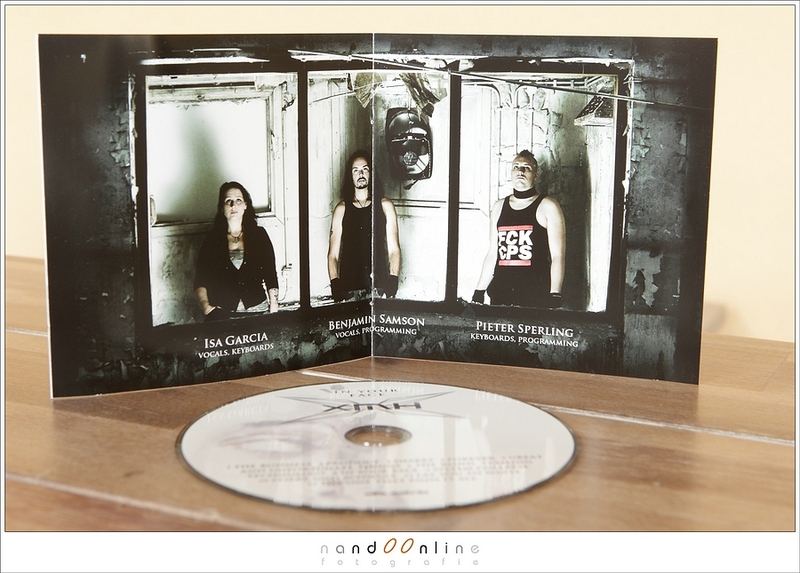 I am proud to announce the band photo inside the booklet is made by me. There is more to read about the photoshoot at my blog (Dutch) with a nice overview of the pictures I took. 46 different venues throughout the Netherlands and Belgium. I wrote 81 reviews that are lokated at this website. This website went online on July 1st 2010.